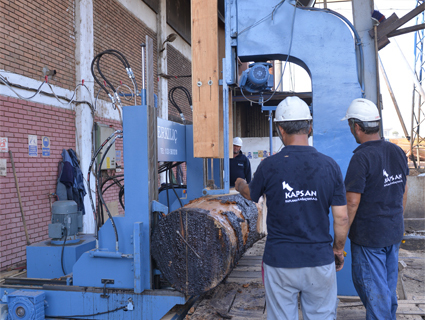 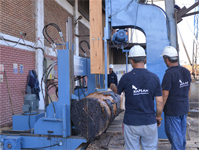 We as Kapsan,produces lumber with using advanced techniques and computer endowed drying unit in our modern facilities. 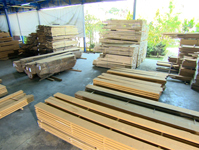 Besides our self production,it is also imported ready lumber from overseas country. 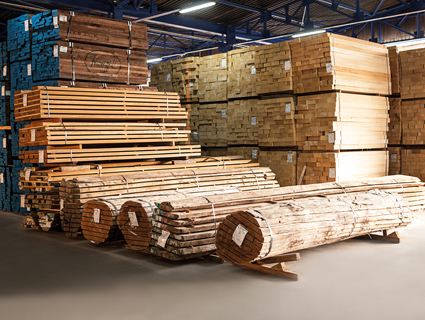 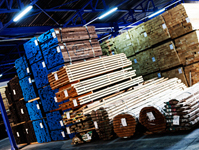 These are the lumber species existent in our warehouse; ANIEGRE, ANZEM, AYOUS, IROKO, LIMBA, SAPELLI, AFRORMOSIA,WENGE, AMERICAN WALNUT, AMERIKAN WHITE OAK,AMERICAN RED OAK, PINE, ASH, CHERRY, MAPLE, LIME, BEECH AND TEAK,etc.